We know how much you love food and here we are with Little Treats for you. 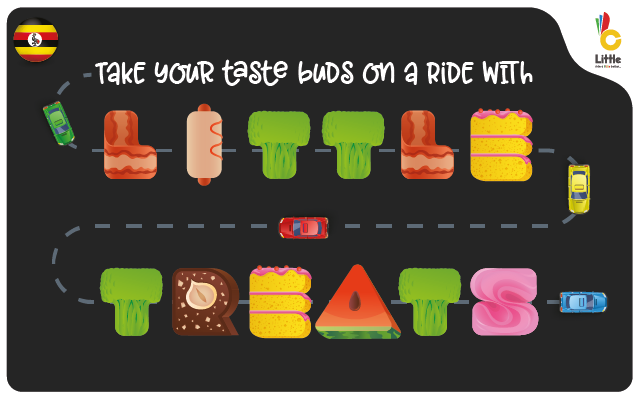 Now, ride with Little and get assured restaurant voucher from Little, which can be used to avail some of the best restaurant deals in Kampala. Kindly contact operations.ug@little.bz for any further clarifications.